If you took part in a car accident and you suffered the loss of a limb in Frederick, MD, you can do something about it. 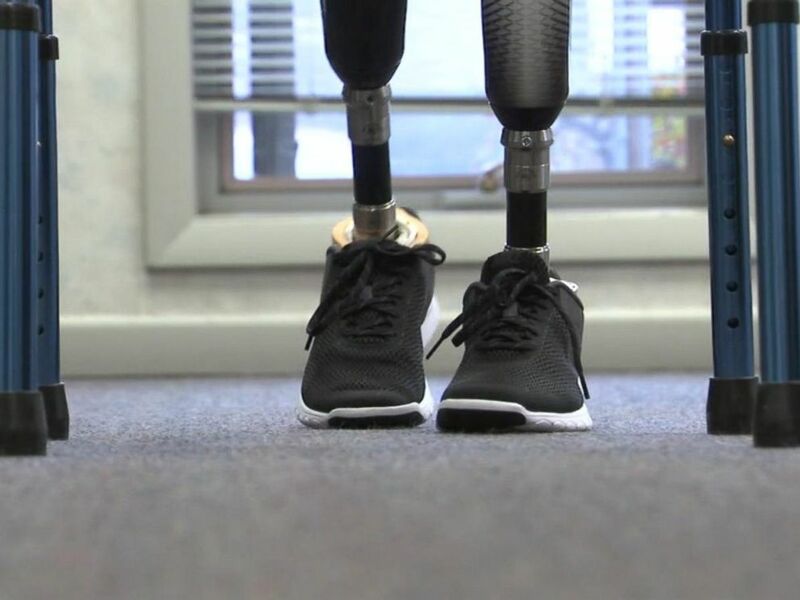 Losing a limb is tragic, but you can receive compensation that can cover your medical bills, lost wages, therapy, and most importantly, your disability. With the help of a personal injury lawyer from Frederick, MD, you can file a disability claim and receive the compensation you need and deserve. You should know that insurance policies also cover personal injuries, depending on the type of coverage and the nature of the accident. PIP or persona injury protection (also known as the “no-fault insurance) will pay for all your medical costs (up to a limit), even if the accident was your fault. The other driver’s insurance liability coverage might cover all your expenses if the accident was caused by the other driver. If the accident was your fault, the other driver’s insurance would not cover any costs. Even if you get the best Frederick injury lawyer, if you are at fault, there is nothing you can do. Medical payment coverage can pay for your medical expenses indifferent of the blame. You can consider this similar to PIP, but it will not cover the loss of services, funeral expenses and lost income. This coverage only addresses medical expenses. Underinsured or uninsured motorist coverage covers all bodily injury costs. This can be used if you were the victim of a hit and run or when the other driver does not have insurance (or is underinsured). There are many types of accidents that your Frederick injury attorney can help you with, but in some cases, such as rear-end collisions, the driver coming from behind is almost always at fault. You can discuss your case with your personal injury attorney from Frederick, MD, to determine who is at fault for the accident you took part in. Establishing who is at fault with the help of a Frederick injury lawyer will also help your insurance company, who will argue less in paying you the money you need. Your personal injury attorney from Frederick, MD, will explain to you that the insurance laws are base on “fault” and “at fault” model. This means any injured person in free to file a car injury claim to the insurance company of the other driver. The case will be analyzed, and you could receive compensation. In Maryland, all drivers are obligated to carry a coverage of minimum $30,000 for bodily injuries and $60,000 per accident. Most of the time, this is more than enough to cover all damages, but in the case it is not, you can discuss with your personal injury attorney from Frederick, MD, and see what options you have to increase your compensation. For more information about the loss of a limb in a car accident, you can contact the best personal injury attorney from Frederick, MD, at (443) 569-3950 or at [email protected].